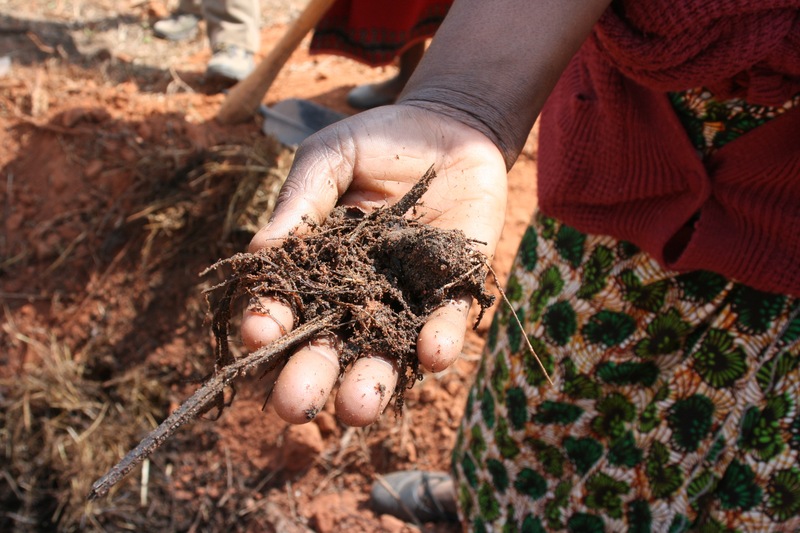 The Soils, Food and Healthy Communities project is a participatory, farmer-led organization which uses agroecological methods to improve food security and nutrition in Malawi. 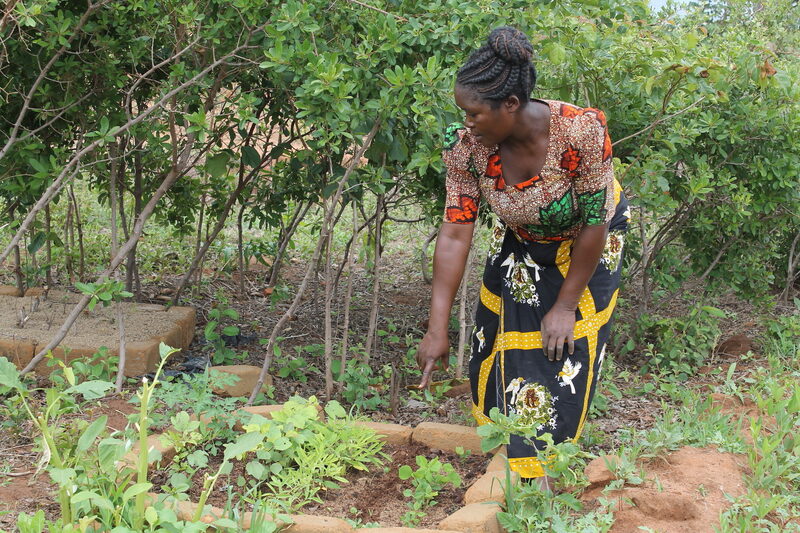 Working with over 6,000 smallholder farming households in Malawi, SFHC supports Malawians in building sustainable, healthy, equitable, and resilient communities. 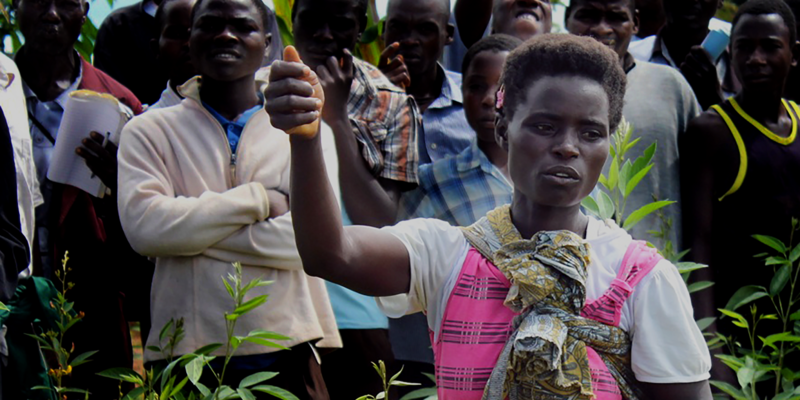 Our participatory research model depends on farmer-led experimentation with a wide range of agroecological farming techniques, such as legume intensification, composting, mulching, and botanical pesticides. We support the revitalization of indigenous crops such as sorghum and finger millet, while affirming indigenous knowledge and facilitating farmer-to-farmer knowledge exchange. In keeping with the concept of food sovereignty, we take seriously the social and cultural milieu within which they live, adjusting our educational approaches and strategies accordingly. 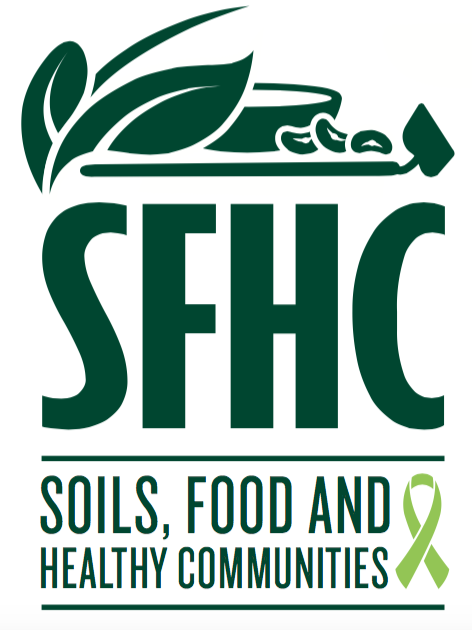 SFHC believes healthy communities are equitable communities. 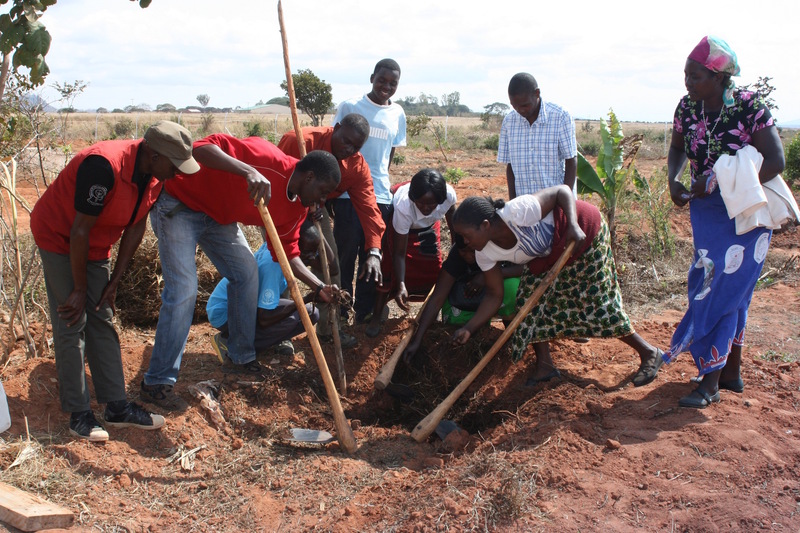 We seek to address environmental, economic, health, and social issues at the household, community and national levels in Malawi. We conduct workshops on gender equity and actively engage HIV/AIDS-affected households in our communities. We ensure the democratic election of village representation while maintaining gender parity. This work has helped us create a participatory integrated curriculum, which combines lessons in agroecology, climate change, nutrition and social equity. The curriculum is available for download here. We have published results demonstrating improvements in child nutrition, food security and soil fertility for smallholder farming families in many peer-reviewed scientific journals, and we partner with several international institutions to tackle difficult research questions. Our latest project investigates the impact of agroecological adoption on landscapes and wild biodiversity, exploring the influence of pollinators, pests, and beneficial insects in a changing climate. Visit our projects page, read about our research, and download our curriculum to learn more. Sign-up for our newsletter to keep up with our work.